It seems like there’s a new viral video/image/article/etc. happening every week these days. From Dumb Ways to Die to this or perhaps one of my new favorites, that will probably only go viral amongst marketing/ad folk. 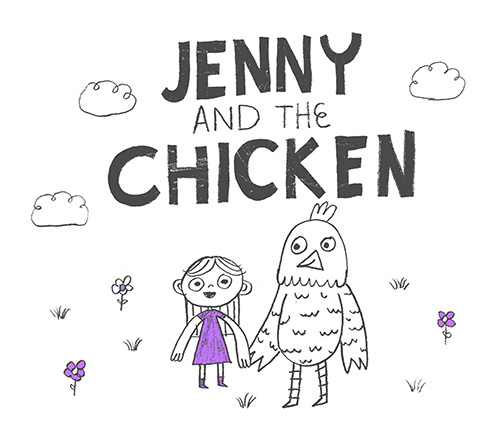 Check out Mash+Studio, a Brooklyn-based content studio who is making a splash with their slideshow Jenny and the Chicken. Not only is this an entertaining story, packed with personality and great hand drawn images, it drives home the core messaging of design: knowing your audience and solving the correct problem.Far too many times I am approached with projects that have no clear vision or problem to solve, instead the client would just like to make something that they find appealing. So props to Mash+Studio for educating clients everywhere. Spread the word!